Ok so this is my first inspired look post. I absolutely LOVE Kendall Jenner’s style, so I thought why not try to experiment with different pieces from my own closet that is similar to her style. I went for black and grey which she has been seen often wearing. It works so well, you can dress it up or down. For this look I wanted it to be chic but still casual, I found the grey worked so much better than wearing all black, I wanted the vest to stand out more. 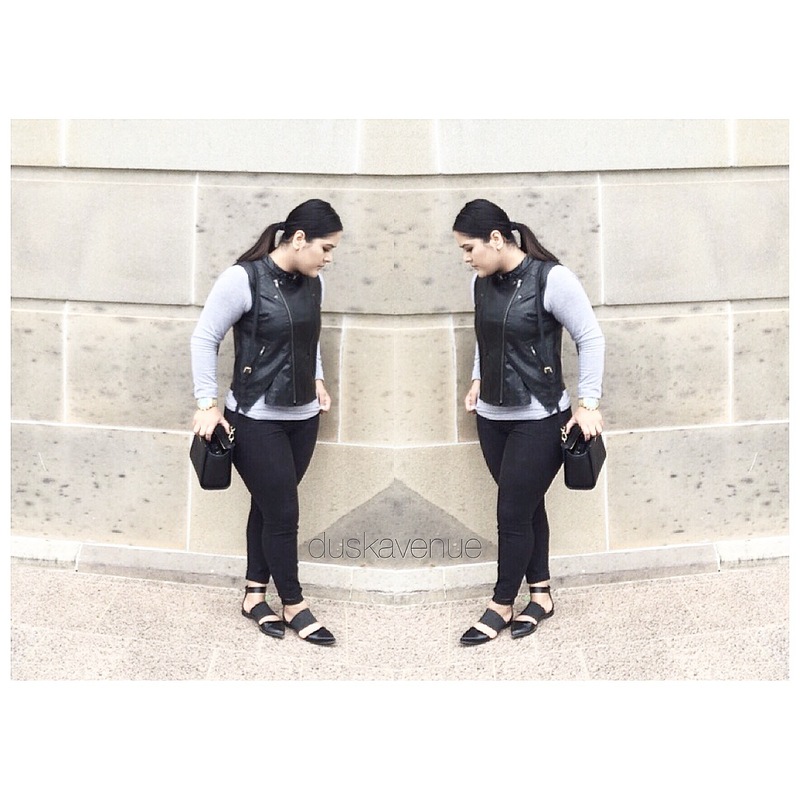 I chose to wear my basic grey long sleeve top which I had purchased from Temt a while back ($14.95) along side this amazingly comfortable leather vest which should be a staple in everyone’s closet. The one I have is from Tressle ($50.00), which is a store in my local shopping centre, I’m not sure if they have many stores around however it’s great it has a very different style to it which I love. My pants are from Forever New ($80.00), they are great because this specific for “petite” girls. I am short hence why I got it, I don’t consider myself petite at all. I don’t know if this happens to anyone else but whenever I buy pants it fits good in one place then it’s too big somewhere else, or too long! The struggle of clothes! Share your experiences with me, I’d love to hear about them. As for my shoes (SURPRISE SURPRISE….) yes it’s my Betts shoes ($34.99) that I purchased online. I love these shoes because it has such a different style, I hate having the same things as everyone else I like to experiment with different items. So far it’s worked well! But guys I promise I will wear different shoes for my next look ! I found these worked so well with the leather vest to help the inspiration keep going. For my bag I used my Michael Kors Medium Selma Messenger Bag. I had received this from my family for my birthday last year. It’s a perfect little bag, I love it! I figured it would work well because Kendall has a small Celine side bag, it was a good replacement as I don’t have that exact Celine Bag, I have a bigger one. Kendall doesn’t usually wear watches, but I do, so wore my Limited Edition Michael Kors Stop Hunger Watch ($550.00), It’s a beautiful watch and not to mention the great cause it has been for. Now for the hair, I usually don’t worry about my hair, but I have started to realise the importance of doing your hair nicely to complete a look. I chose to part my hair in the middle and have it in a low ponytail. It is very slicked back, so it’s not a messy look. It just tied the look together and definitely complimented the outfit. I love this look and I will be wearing it again for sure! 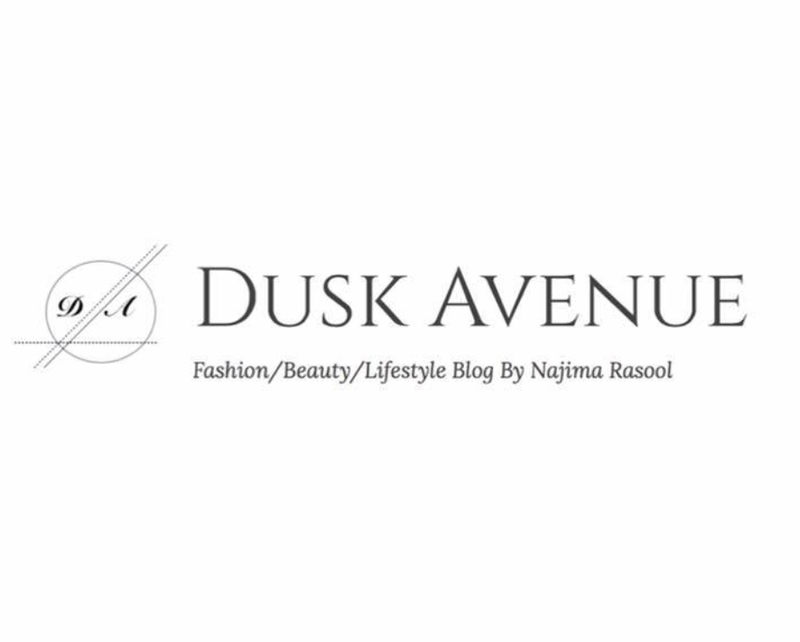 Let me know what you guys think and if you want anymore inspired looks!